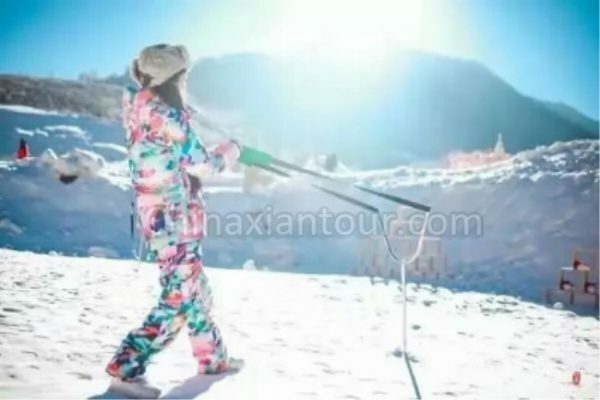 When winter comes, snow skating and hot spring become two top popular amusement activities. If you are from tropical countries and travel to Xian in winter, then your are highly recommended to try these. It will be totally exciting and relaxing experience. Then where to enjoy snow skating and hot spring? You will find what you’d like to know below. Lies 6km from Xian urban area. It is the largest skating spot and best equipped skating nearby Xian. And the only skating spot that opens at night nearby Xian. 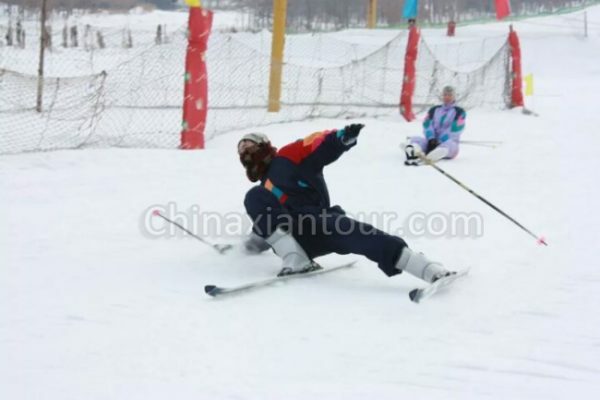 The first snow skating in Xian.It lies 20km south to Xian urban area, locating at wasit of Cuihua Mountain. It is honored as the No. 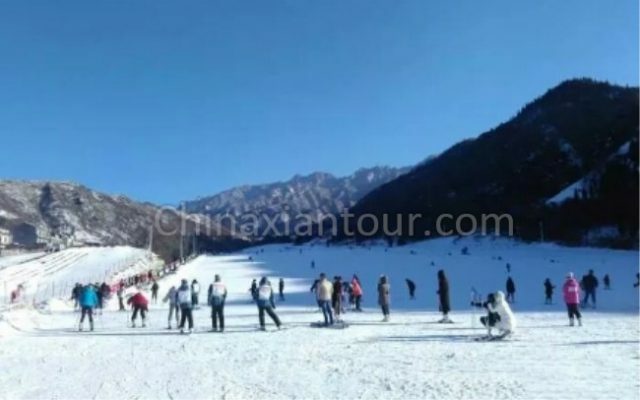 1 Snow Skating Spot of Qinling Mountain Ranges. Except for snow skating, Fengyu Zhuangyuan also offers coffee, tea, West food, local, farmer food, BBQ. 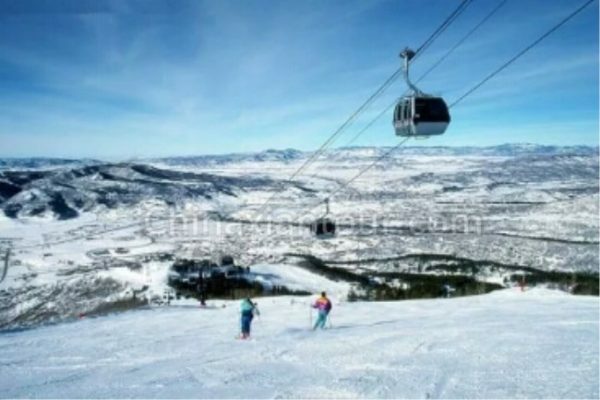 It enjoy the reputation of the “most charming snow skating spot”. It locates at the east suburban of Xian, nearby Terracotta Warriors and Horses. And expert in receiving & arranging team skating activity. Angsana Xian is one of the top hotels in Xian. 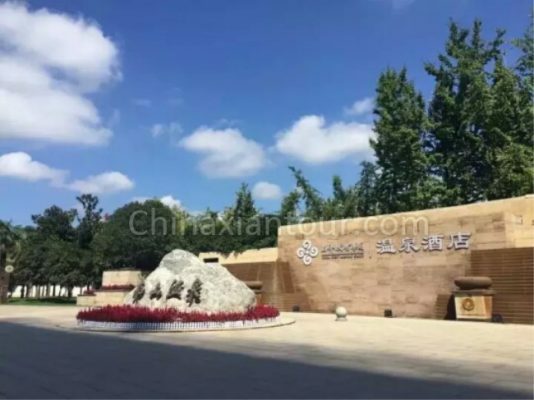 It locates at foot of Lishan Hill, close to Terracotta Army and Huaqing Hot Spring. In Angsana you can not only have a relaxing hot spring but also enjoy beautiful scenery of Lishan Hill. Both environment and customer service are highly praised by clients. It also lies close to Huaqing Hot Spring. There are 50 hot spring spa pools of various function for your choice. Most popular among native people. Lit locate in country area at far south urban area. Locates at foof of Huashan Mountain. Nothing would be more comfortable than having a pleasant hot spring after tiring mountain slimbing.